We run classes for beginners, juniors & seniors. 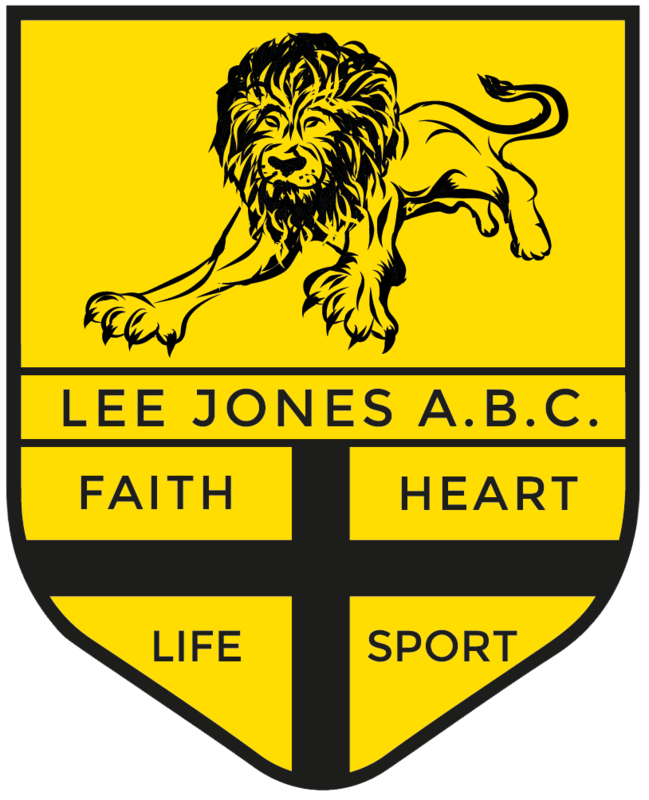 Lee Jones ABC is a boxing club based in Liverpool and is steeped in previous boxing history. The club was at the forefront of the Liverpool boxing scene for many years and former boxers included Joey Frost, Andy Holligan, Tommy peacock, Jimmy Albertina,Paul Walmsley Forans and Vaughans to name a few. As well as being some of Liverpool’s best boxers they have become some of Liverpool’s finest coaches in boxing. The club unfortunately closed during the 90’s and left a void within the local Vauxhall area of Liverpool. 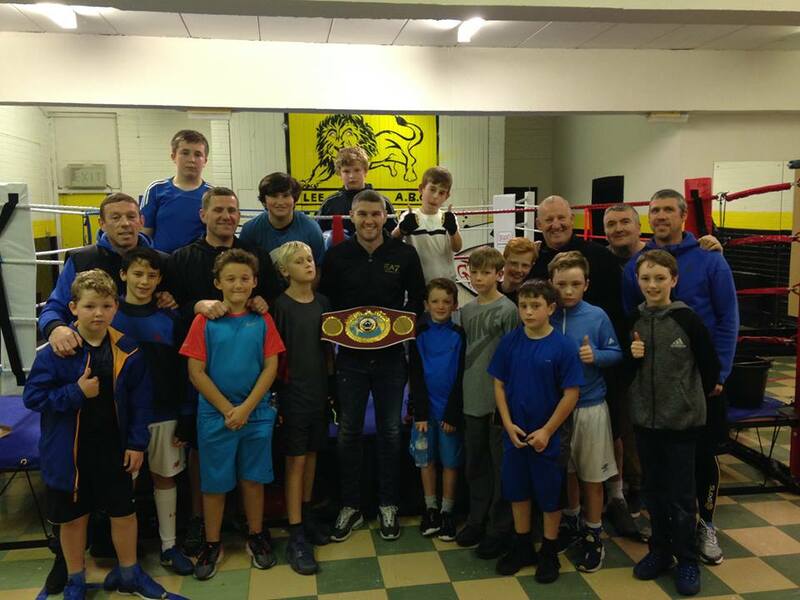 During early 2015 interest was raised with the League of Welldoers charity, that used to house the previous club all them years ago, about re-establishing the club back to its former glory amongst the city’s elite boxing clubs. Finally all the hard work paid off and the club reopened its doors in late September 2015 to become a community club for the community regardless of ability. 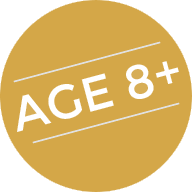 We currently run a beginners class 5:30-6:15, juniors / seniors class 6:00-7;30 on Monday, Wednesday and Friday each week. We plan to increase sessions over the course of the next few months. The club is inclusive of everybody and want to get as many kids involved as possible, regardless of their abilities. We are always on the lookout for volunteers to join our team, to expand our services to the local community. We are looking to recruit both male and female assistants, coaches and supervisors. DBS checks and full training will be given. For more information please fill out the contact form or call 07703753111. We offer a wide variety of classes. You can view a selection of classes offered below. You can contact Lee Jones ABC using the methods displayed below.